Join Aarti Nair, Ph.D. of the UCLA Semel Institute for Neuroscience and Human Behavior for this talk on evidence-based strategies aimed at supporting emerging conversation skills in teens diagnosed with ASD. About PEERS The Program for the Education and Enrichment of Relational Skills (PEERS®) was originally developed at UCLA by Dr. Elizabeth Laugeson, Founder and Director of the UCLA PEERS® Clinic, and Dr. Fred Frankel in 2005 and has expanded to locations across the United States and the world. PEERS® is a manualized, social skills training intervention for youth with social challenges. It has a strong evidence-base for use with adolescents and young adults with autism spectrum disorder, but is also appropriate for preschoolers, adolescents, and young adults with ADHD, anxiety, depression, and other socioemotional problems. Psychotherapy can address some of the skills delays, secondary symptoms, and co-morbid conditions that can come with autism spectrum disorders (ASD); however, interventions that are successful with people with ASD might be different than those used for the general population. Join us as we discuss some areas in which psychotherapy might benefit someone with ASD and things to consider when looking for a therapist. Dr. Carla Mazefsky is a licensed clinical psychologist specialized in autism spectrum disorders (ASD) and an Associate Professor of Psychiatry at the University of Pittsburgh School of Medicine. Dr. Mazefsky was the 2012 recipient of the Ritvo/Slifka Award for Innovation in Autism Research from the International Society for Autism Research. She is the associate editor of the Journal of Autism and Developmental Disorders and is a member of the Board of Directors for the Western PA Chapter of Autism Speaks. Dr. Mazefsky’s research has been funded by the Organization for Autism Research and the National Institute of Child Health and Human Development. Her program of research is focused on emotional dysregulation in ASD, including the identification of underlying neural mechanisms, the conceptualization, treatment, and assessment of problems with emotional control, and co-occurring depression and anxiety. After raising twin boys with autism, Guzin Kurun wanted to create an element of “normalcy” around parenting of children with the condition. And she wanted to do it through comedy. After earning a degree in video and journalism and working as a freelancer at CNN-NY, Guzin decided to use her skills to create a scripted show, based on her and her family’s “real life” scenarios related to autism. “‘Surprisingly Complicated’ is based on raising my twin boys with autism. … It’s a lighthearted comedy based on true experiences with autism,” said Kurun, whose sons, Adem and Eren are now 15 and attend the Richard H. Hungerford School, a special education school incorporating eight sites throughout Staten Island. “I write it, direct it, and produce it. All episodes will be shot on Staten Island. The actors portraying my boys also have autism,” said Kurun. The series is currently available on YouTube, Vimeo and through Amazon Prime. Children with autism are at an increased risk for inflammatory bowel disease (IBD), according to a large survey of electronic medical records1. IBD includes the painful conditions Crohn’s disease and ulcerative colitis, and is associated with an overactive immune system. The analysis, based on almost 300,000 children in the United States, reveals that children with autism are 67 percent more likely than typical children to have a diagnosis of IBD. They also are more likely than other children to be prescribed certain medications for their bowel problems. Numerous studies indicate gastrointestinal (GI) problems are unusually common among people with autism. For example, a 2014 study suggests that children with autism are about four times as likely as other children to have symptoms such as constipation, diarrhea or abdominal discomfort. The findings suggest that clinicians should consider IBD in children with autism who have these symptoms or show poor growth. 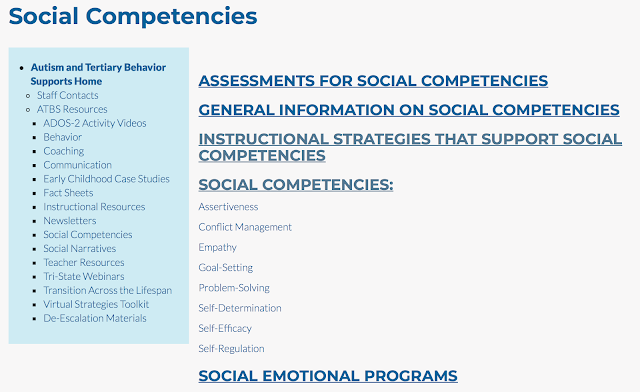 Check & Connect is a comprehensive Tier 2 and/or 3 intervention designed to enhance student engagement at school and with learning for marginalized, disengaged students in grades K-12, through relationship building, problem solving and persistence. Signs of disengagement can include poor attendance, tardies, poor grades, non-involvement in class, extracurricular activities, etc. It is a research based intervention for dropout prevention.This structured mentoring program where the adult mentor meets with the student weekly for about a half hour. At this meeting, the mentor has brought gathered data (grades, attendance, tardies, office discipline referrals) and discusses them with the student. The mentor teaches needed skills such as goal setting, problem solving, and/or organization, depending on the student’s need. The idea is to build needed skills for the student to be successful in whatever they choose. The mentor connects with family so they can also become engaged in the child’s learning. resolution strategies and physical interaction techniques. The goal is to assist others in managing themselves and the safety of all involved through skillful and nonphysical means. Physical strategies are also taught to provide additional “least restrictive” options in the event the person poses a clear threat of substantial harm to self or others if physically unassisted. The focus of The Mandt System is primarily on prevention. As an educational professional you encounter conflict every day whether it is with students, co-workers, families, or community members. This workshop has been designed to help you understand conflict, how to resolve conflict, and learn communication and meeting strategies that will allow you to work more easily with others as well as more effectively work through conflict. This workshop is designed for all school staff but the primary focus will be given to general and special education administrators and teachers. The discussion in this workshop will be based around the special education process and special education teams. The purpose of this workshop is to empower school staff with skills and strategies to more effectively work through tough situations and come to an agreement on next steps. 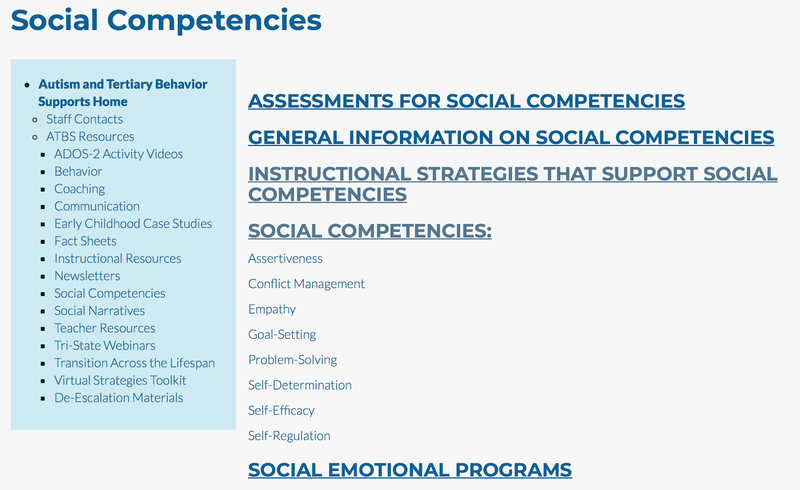 There is much conflict that occurs during the team approach to special education and this will be the foundation of the examples and strategies presented.